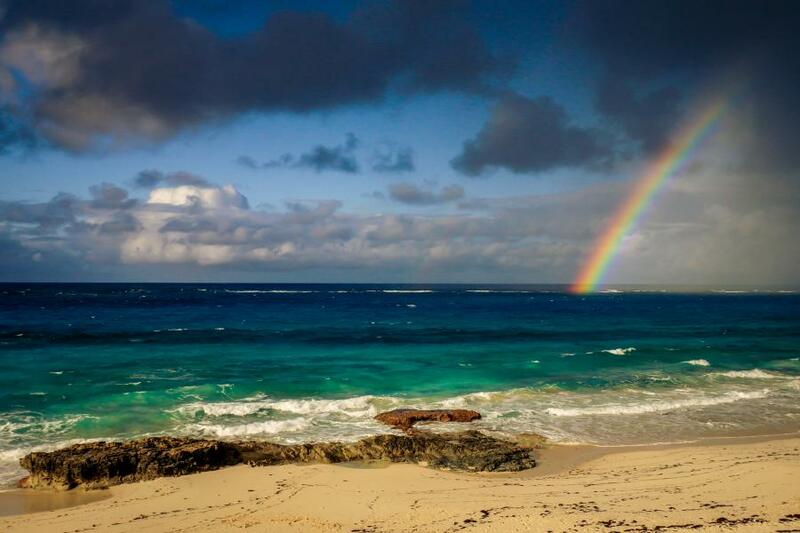 Tim N4UM, Mike K4RUM and Bob N4BP will be active from Abaco Islands, IOTA NA - 080, 6 - 20 February 2018 as C6ARU, C6AUM, C6AKQ. They plan to operate in CQ WPX RTTY and ARRL DX CW Contest. TIMOTHY S COTTON, 3170 SUSSEX WAY, VERO BEACH, FL 32966, USA. Mike Cotton, 37 W. 21st St. Apt. 1504, New York, NY 10010, USA. Bob Patten, 2841 N.W. 112 TERRACE, PLANTATION, FL 33323, USA. Abaco Islands. Author - Caty Colpin. 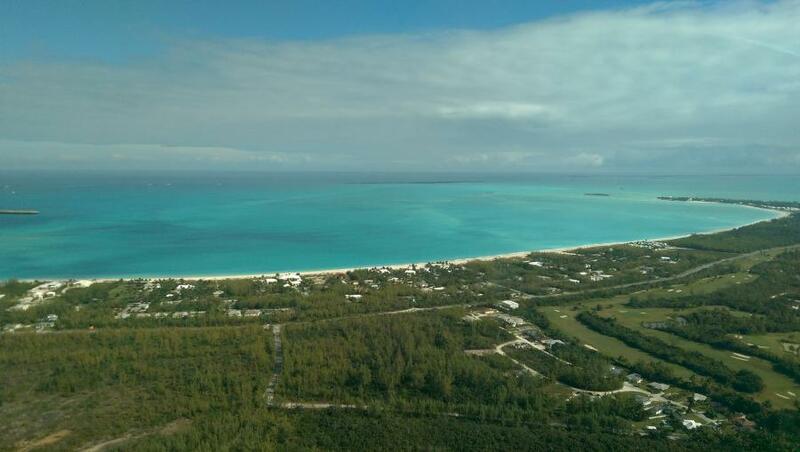 Abaco Islands. Author - Daniel Piraino. 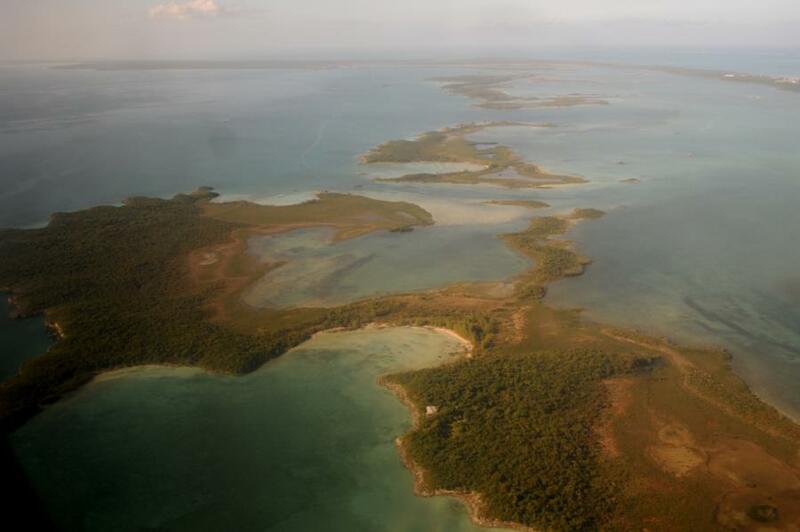 Abaco Islands. Author - Jeff Haltrecht. C6ARU C6AUM C6AKQ. Where are Abaco Islands located. Map.